If you are having issues with any of your Apple products, then you need to know that there are options beyond taking your Mac to the Apple store. At Computer City Repairs, our team of expert Apple support professionals have got your every Mac-related need covered. Whether it’s a Macbook Pro, iPhone (including iPhone 4 and iPhone 5 models), iPad, iMac, iPod, iPod Nano or any other Apple product you’re having a problem with, we’re there to help you solve it. Computer City Repairs offers services and solutions for a number of computer-related Apple problems including broken LCD screens, faulty hard drives, and data backup and retrieval. We can even help fix issues related to water damage. Many people erroneously believe that a water damaged laptop needs to be replaced. But before you let laptop water damage cost you hundreds–possibly even thousands—of dollars, let the expert computer repair technicians at Computer City Repairs help save your computer. Additionally, we offer support services for those times when your Apple product is running perfectly fine but you need a little extra guidance. Perhaps you want answers to your question, or you are in need of a tutorial for a certain operation system or program. We offer a full range of Apple services, including Macbook Pro setup, software installation and tutorials, memory upgrades and tune-ups. You could sometimes wait days for the same kind of service at the Apple Store, but you won’t have the same issue at Computer City Repairs. That’s because we offer immediate and express computer support and repairs at competitive prices. Computer City Repairs is simply the best Apple repair place in Los Angeles. 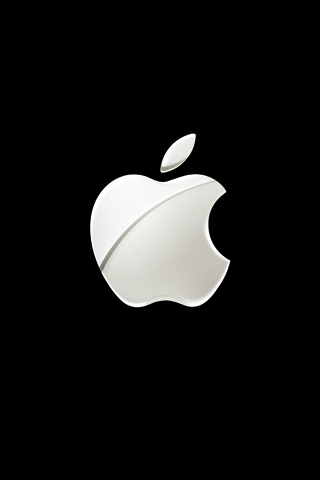 Serving the West Los Angeles, Westwood, Beverly Hills, Santa Monica and Pacific Palisades for more than decade, we have the experience necessary to help you with all of your Apple-related problems. So what are you waiting for? Give us a call at 310.730.5227 or stop by our location at 1433 Westwood Blvd., Suite 204 in Los Angeles. For your convenience, we are open seven days a week (Monday-Saturday, and by appointment on Sundays).